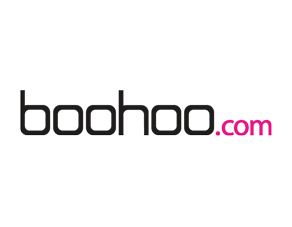 The Boohoo audience delivers constantly and should be the cornerstone for anyone looking to reach the Fashionista market! For more information please contact i-transact at (888) 506-6055 or contact@itransactmedia.com. Sign up for the latest industry news and partnership announcements. We promise to never sell your private email address! i-transact © Copyright 2013-2019. All Rights Reserved.